Popular for stock and custom Harley-Davidson applications, as well as Honda, Kawasaki, Suzuki, and Yamaha metric cruisers. Stash Tube Diameter is 2.200". Inner Diameter is 1.900". Length is 7". 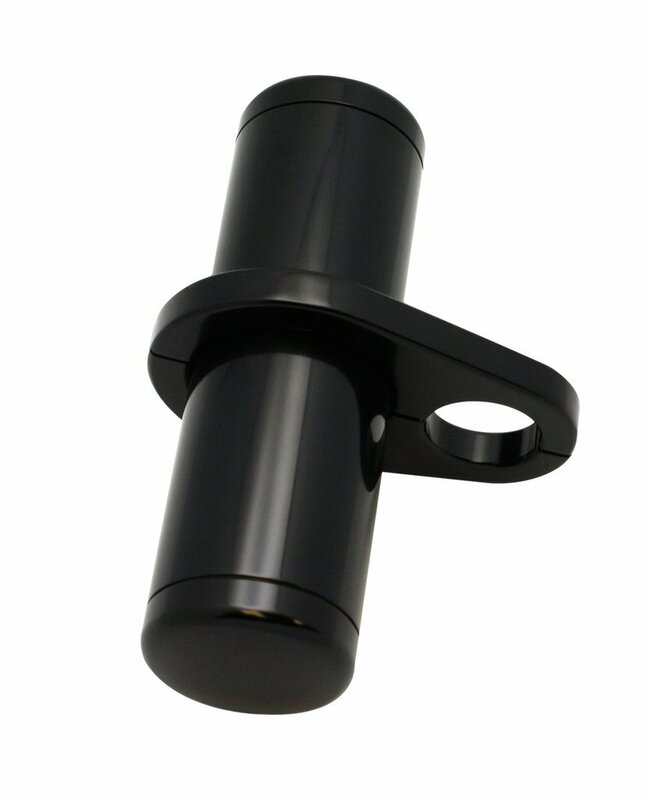 Machined from solid Billet Aluminum then hit with a super durable Black Anodize finish. Caps feature a water-proof o-ring seal. 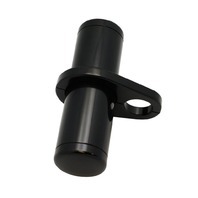 The Billet Aluminum Mounting Clamp fits 1-1/2" frame tube. CNC Machined from Billet Aluminum, Super Durable Black Anodize Finish, Billet Caps are O-ring sealed. Great for Harley-Davidson or Metric Cruiser applications. Mounting Clamp included.